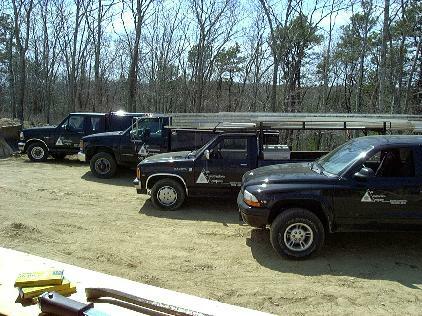 We provide our construction services throughout Southeastern Massachusetts and Cape Cod. 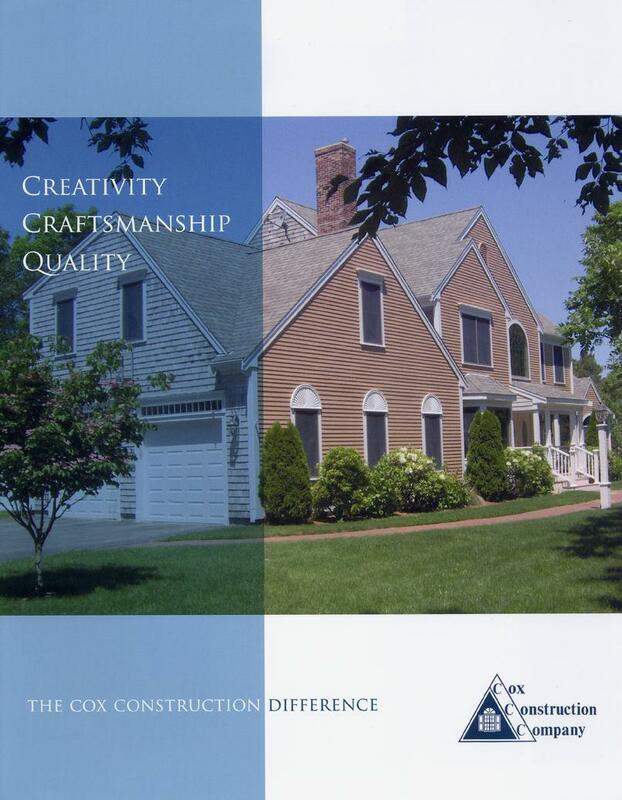 At Cox Construction Company we turn our clients' dreams into reality with over 75 years combined experience of our highly skilled craftsmen. We employ first rate subcontractors with great attention to detail and customer needs. We install high quality materials and products; all of which helps to make us a leader in our area.